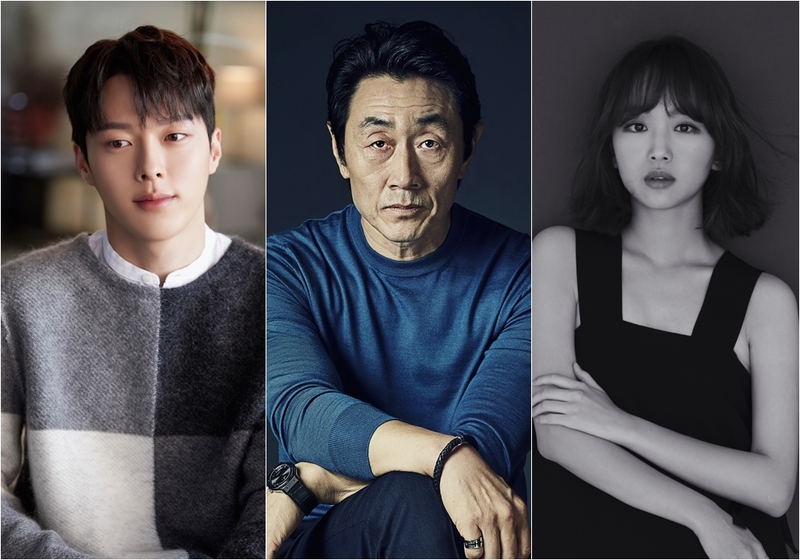 Chang Ki-Yong and Jin Ki-Joo are cast in upcoming MBC drama series “Come Here and Give Me A Hug” (literal title). Veteran actor Heo Jun-Ho is also cast for a major supporting role. The drama series will follow a young detective (Chang Ki-Yong) and a popular actress (Jin Ki-Joo). They are both tied to a murder case that took place in their past. Heo Jun-Ho plays a serial killer. “Come Here and Give Me A Hug” first airs May 16, 2018 in South Korea.